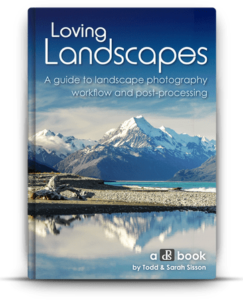 As you get started in photography, it is likely that you will find landscape photography interesting and want to lean more about it. 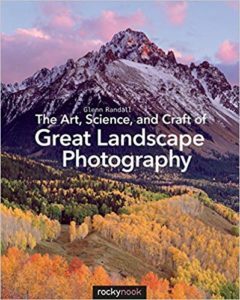 Of all the types of photography, landscape is one of the most fascinating and rewarding ways to enjoy your camera and equipment. Capturing a scene as you see it and sharing that moment and vision with others accurately is challenging. However, it is an extremely satisfying accomplishment when you achieve it. Let’s look at some tips for beginner tips for landscape photography. Likely, the most important advice is to know you camera. Learn the functions of your camera. As a beginner photographer, it is very easy to get overwhelmed by your camera. There are Youtube videos out there that cover some of the basics, but look at the camera-specific courses that are offered by CreativeLive. These courses cover the things you need to know about your camera. Clearly, in most cases, you will have time to compose your shot and are not rushed to ensure the camera settings are correct. But sometimes things can happen rather quickly, perhaps some wildlife walks into the scene, or a sudden and brief change in lighting occurs. It is very easy to be caught off guard, thinking you have all the time in the world, and you miss the shot. I cannot tell you how many times this has happened to me, even knowing my way around my camera. I go away frustrated that I missed “the shot of the day”. 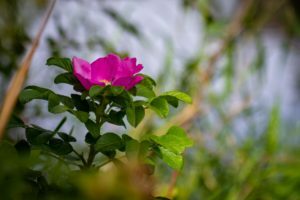 Knowing your camera and how to quickly and easily get the settings is something that comes with the second tip in this article. Take pictures, lots of them! Repetition builds reflex. Take pictures of everything. Learn what settings accomplish the result you are striving for. Don’t be shy about taking tons of pictures, that is one really nice thing bout digital photography. In the days of film cameras, lot of pictures came with costs, however, with the equipment we use today, the only costs associated with tons of images is a bigger card and the fact that camera shutters do have a life expectancy. Personally, I don’t worry too much about shutter life as cameras evolve photographers tend to upgrade by the time a camera is fighting fatigue. Look at your images. What are you happy with, and where do you see room for improvement? Look closely at the images you are not happy with and ask what you could have done to make it better? Additionally, look at your images objectively. It is very easy to get emotion caught up in your perception of your own images. Moments that surrounded the shot can skew your perception of the quality of the image. Be critical of the composition, lighting, depth of field, (DOF) or anything else that impacts the image. Be honest and consider what you see in another photographers’ work. Look at other images and compare your images to theirs. What did they do that you like, what didn’t you do that they did? 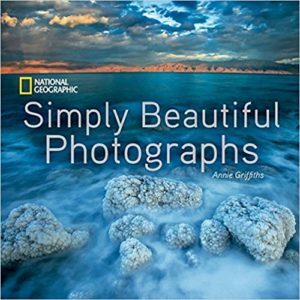 Among beginner tips for landscape photography there are some rules that will help you with your pursuit of capturing great scenes. 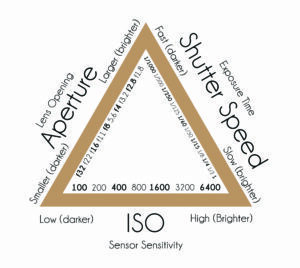 Learn the exposure triangle. I recommend the book Understanding Exposure, it is a great resource. Also understanding DOF, or depth of field, is critical to great landscape photography. A deep depth of field is most common in landscape photography, but using a shallow DOF for bokeh creates some interesting images. The rule of thirds is a largely respected rule in photography, however in landscape images it may be something to question. As with many other of the rules in photography, it is okay to break the rule of thirds at times. Often, great landscape images break away from the defined rules that photography is centered around. Perhaps you can create a little drama by overexposing or underexposing from what your camera’s light meter is telling you. DOF can create interesting effects. Knowing the various common photography techniques well will give you a better feel for when to break the rules. Ansel Adams created images by using or breaking the rules in a given scene to become one of the world’s most renowned photographers. Look at some of his work. One critical piece of equipment is a tripod. In landscape photography you often confront low light situations that require long shutter speeds. Also, use a tripod for long exposures of for waterfalls or moving water to soften the appearance. An image of a waterfall frozen in a fast exposure does not have the appeal of a long exposure shot. Secondly, a you need a tripod when using a neutral density filter that also requires long exposure times. 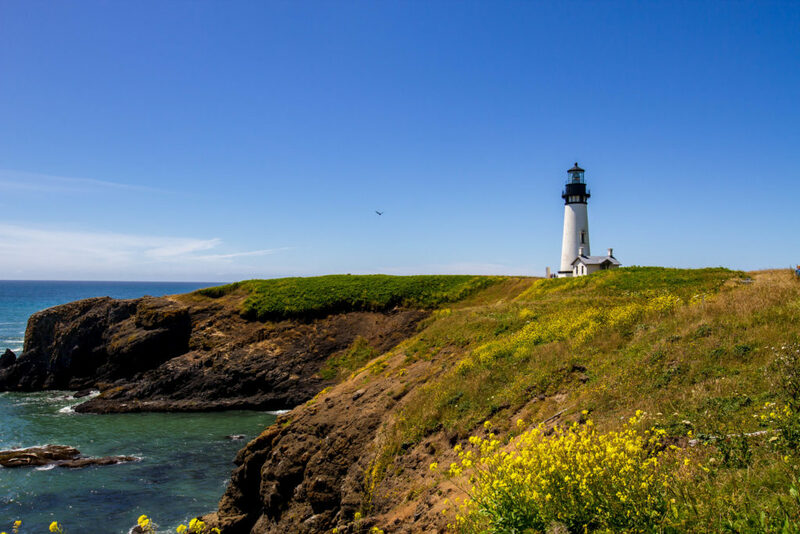 Other filters that are used in landscape photography include a polarizer filter that is used to cut glare. Polarizers are particularly useful when water is in the scene. While having all those great lenses and accessories are great for a lot of shoots, there are times when you need to carry minimal equipment to get those remote location shots.Consider what you are going to be shooting and reduce your load for hiking into remote locations. Take what you need, but don’t weigh yourself down with equipment you are not going to use. 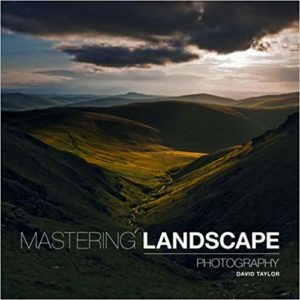 Photography books are a great source for learning beginner tips for landscape photography. Not only do you pick up good tips & ideas, you can see images to give you ideas about how to compose your shot. The possibilities are endless in landscape photography. With a vast variety of scenery, as well as continually changing light, you will never run out of material to photograph. Even capturing the same subject in early morning and evening will at times produce entirely different images. Additionally, consider the seasons. I have seen images where a camera is placed in the same position at the same subject, but at different times of the year. The variations of the seasons are quite remarkable in many cases. Get out there, take lots of photos, evaluate them and learn what works for you and what does not. The world is literally your canvas.